Bookings now available for 19/20! MSV South is just a short walk away from all the main University campuses, restaurants and lively bars. 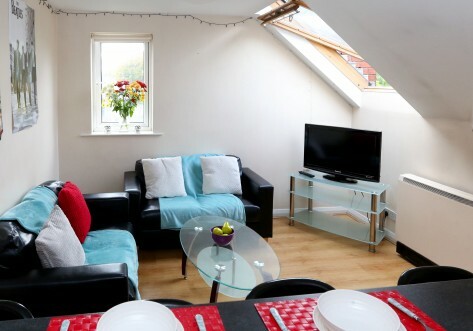 It’s an ideal choice for students who want don’t want to live in the busy city centre but want to be close to all the main University sites. All rooms are ensuite set in either 3, 4 or 6 bedroom apartments with spacious kitchen and lounge areas for you to relax in during your free time. We offer a variety of room types so you can select a room that best suits you, ranging from single to double rooms. Added features include bike storage, car parking, onsite management, maintenance and cleaning teams. We also offer free contents insurance, all inclusive bills and up to 60 mb Wi-Fi so you don’t need to worry about any extra costs, just move in relax and enjoy. The University of Manchester is a 10 minute walk. Manchester Metropolitan University (main campus) is a 15 minute walk and Hollings campus is a 5 minute bus ride. The bus stop at the end of the road will take you to the city centre in 10 minutes. There is a range of shops and bars in within walking distance. 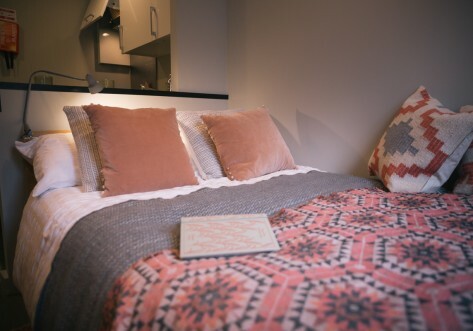 With bars, supermarkets, restaurants and coffee shops all within a 5 minute walk, MSV South is right in the heart of the lively popular student area. The property offers great transport links, meaning that everything that the city has to offer is within easy reach. 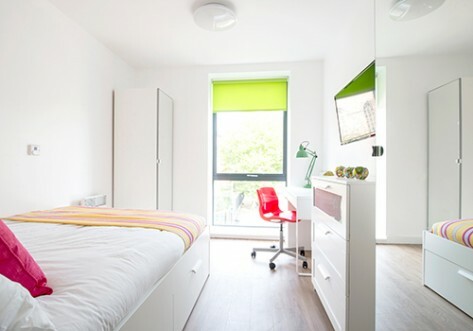 Spacious ensuite rooms that provide everything you need whilst enjoying your studies. All rooms come with a single sized bed and are situated in either 3, 4 or 6 bedroom apartments with shared kitchen and lounge facilities. Large rooms with a generous amount of floor space along with the added luxury of having a double bed. All rooms are situated in 3, 4 or 6 bedroom apartments and come with shared kitchen and lounge facilities. Want a bit more of a modern feel in your room? Then Mars is for you. Spacious ensuite which provides everything you need whilst enjoying your studies. All rooms come in 4 bedroom apartments with shared kitchen and lounge facilities. Looking for the modern touch in your room? Then Neptune is for you. A spacious ensuite room with the added luxury of having a three quarter bed. All rooms come in either 4 bedroom apartments with shared kitchen and lounge facilities. 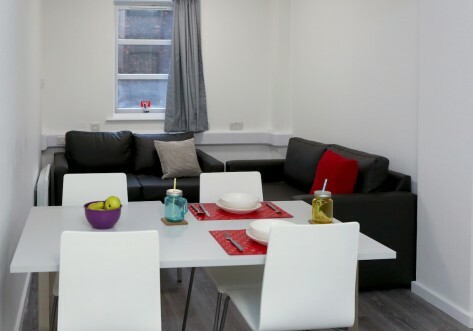 The Milky Way studio is a great option for students who want to have their own private space, but still want to live in students halls to meet other students at their site!